Home / Politics / JUBILEE MPs tell UHURU that they will not support a referendum to create new positions like PRIME MINISTER – We are ready to go home!! JUBILEE MPs tell UHURU that they will not support a referendum to create new positions like PRIME MINISTER – We are ready to go home!! Saturday February 9, 2019-Two Jubilee Party MPs have told President Uhuru Kenyatta that they will not support a referendum that will increase more seats in the Executive. 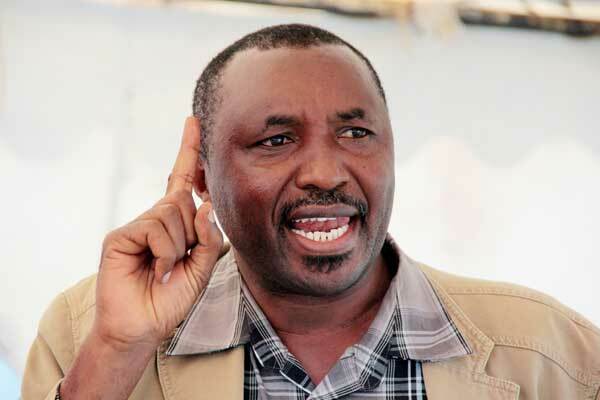 Speaking on Friday, Bahati MP, Kimani Ngunjiri and nominated MP, David Sankok said though they support the handshake between NASA leader, Raila Odinga and Uhuru, they will not support a referendum to create more positions in the Executive. Sankok further said that he is ready to lose his nominated seat because there is an inconsiderable number of them in the current government. Ngunjiri on his part asked the President not to be angry with him and others who have not been vocal in supporting the peace deal. Ngunjiri and Gatundu South MP Moses Kuria have been accusing the President of neglecting the Central region and concentrating on opposition strongholds especially after the Handshake. "We know there are various projects being done under the CDF and devolution. But what we are demanding is a share from the national cake. Kikuyu's have been in power for 35 years and if we were to imagine that if the president comes from your region then you have it all, the Kikuyu's won't be crying by now," Ngunjiri was quoted saying last month.